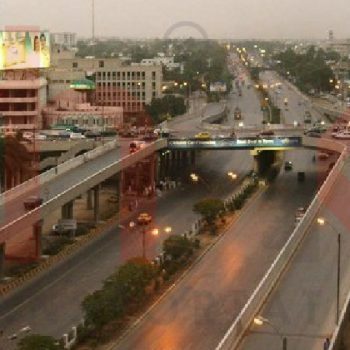 Nawab Mahabat Khanji Road situated on Karachi Port Trust Headquater in Saddar Town Karachi. It also serves as access road for Custom House, EFU House and Daryalal Mandir. 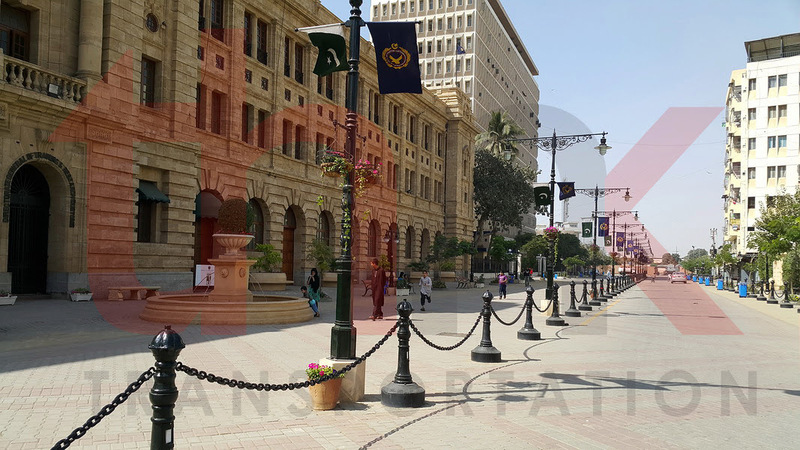 Due to presence of above mentioned historical places, Authority wanted to make it State of Art Road by reducing traffic access and design it on basis of non-motorized transport system to encourage pedestrian movement. For this purpose, Think Transportation perform topographic survey and traffic volume count of study and adjacent road to provide alternative route and traffic circulation plan after suspension of traffic movement from Nawab Mahabat Khanji Road. Think transportation also provide pavement structure and assistance in Architectural design of study road.